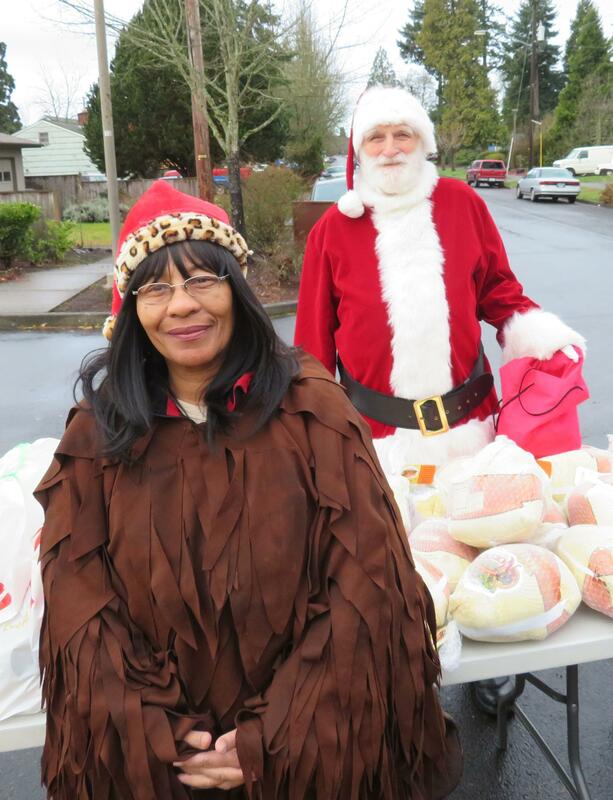 Santa and a big turkey were on hand today in Springfield to help feed struggling families. 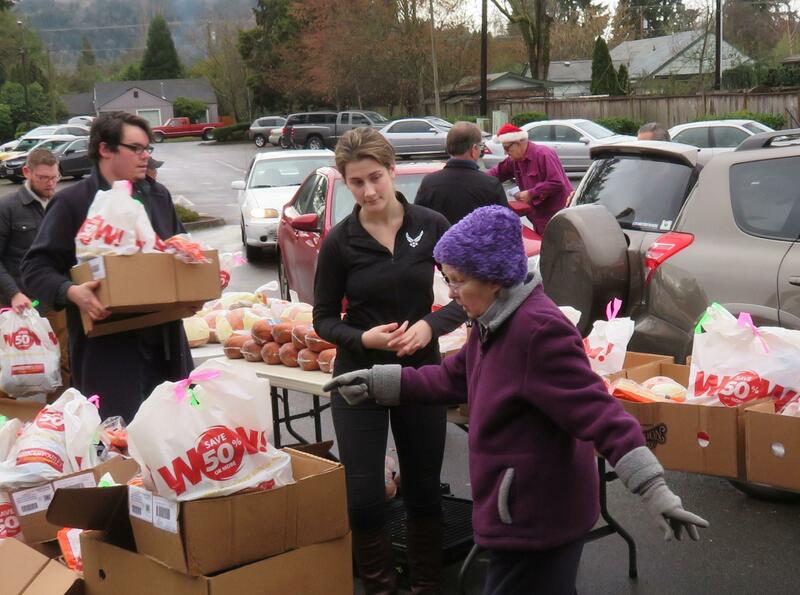 It’s St. Vincent de Paul’s annual holiday food box giveaway. KLCC’s Brian Bull reports. Turkey Drive spokesperson Betty Snowden (left) and Santa (Dan Nau) stand outside St. Alice Catholic Church for this year's holiday food box giveaway. ….as volunteers carry boxes of hams, turkeys, rolls, and other food to a stream of cars outside St. Alice Catholic Church. Volunteers and Santa greet recipients of over 3,000 food boxes today for St. Vincent de Paul's yearly giveaway event in Springfield. “Can I have a turkey here…have a turkey here?" 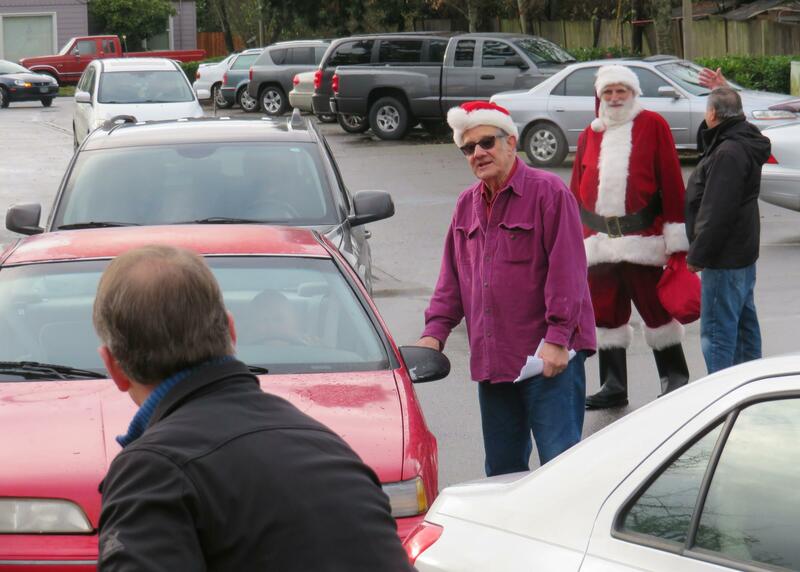 asks Dan Nau, dressed as Santa. 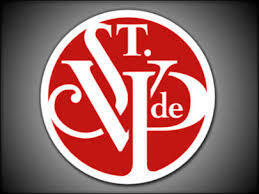 Organizers with St. Vincent de Paul expect more than 3,000 food boxes will be given away this holiday season. Volunteers prepare boxes and carry them out to cars at today's event. “There are so many people that are really having a problem in the time that we’re living in and being able to make ends meet," says Snowden. The non-profit group, Feeding America, says 1 out of 8 households struggle to feed their members. This amounts to nearly 13 million kids. As temperatures drop and rain increases, homeless people in Lane County will find more opportunities for shelter than year's past. But local non-profits say it may not be enough. 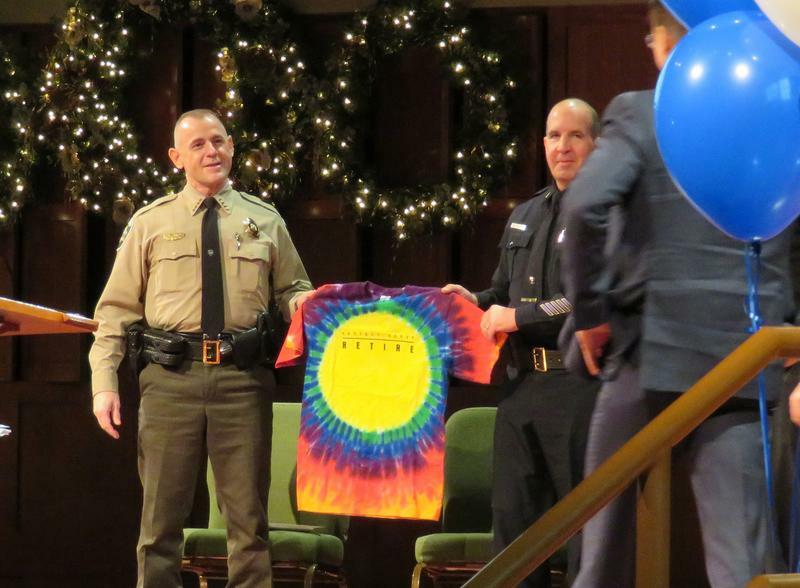 Now-former Eugene Police Chief Pete Kerns was officially honored today in a public ceremony. As KLCC’s Bull reports, Kerns wraps up 34 years of service. 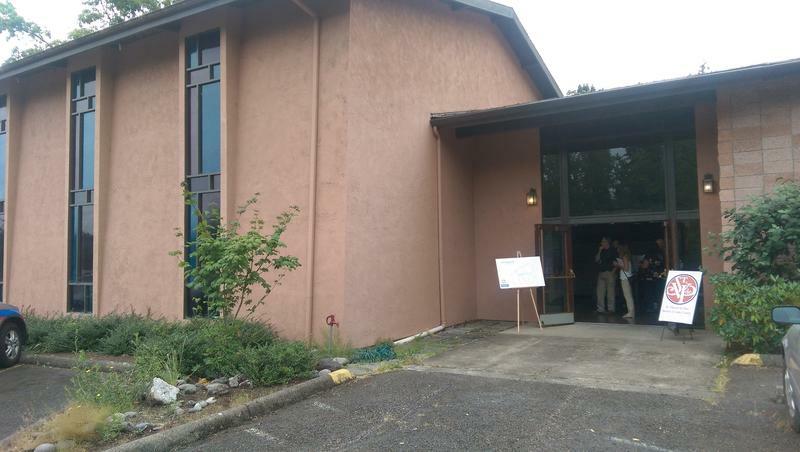 St. Vincent de Paul of Lane County has received a $2 million gift that will enable it to open a home for local teen boys who are homeless. 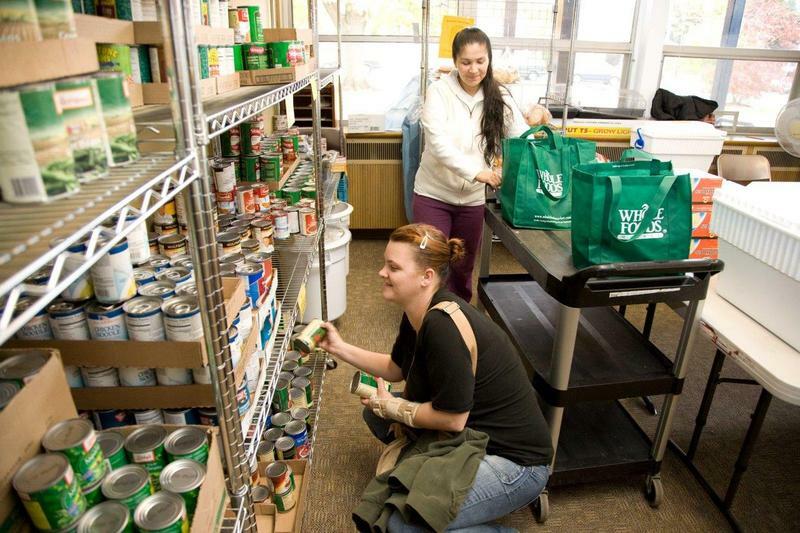 1 in 5 Oregonians will rely on a food pantry or soup kitchen in 2016. This is according to a recent survey from the Oregon Food Bank.